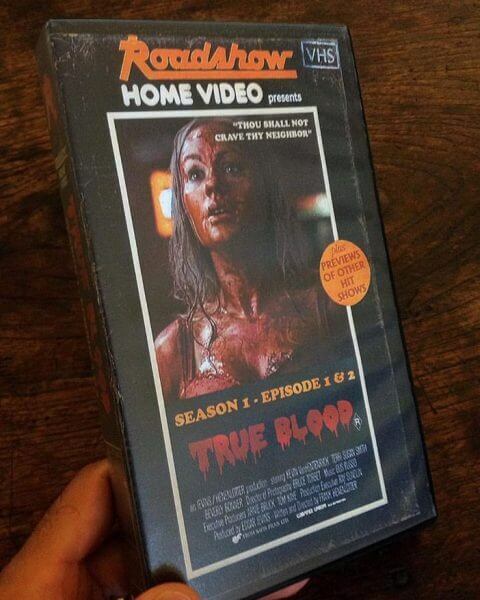 Even contemporary television hits like “Stranger Things” and “True Blood” get their own VHS reissues in this fan-made collection. 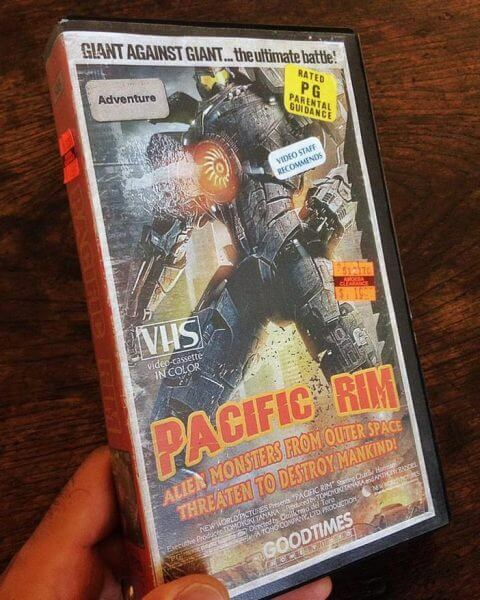 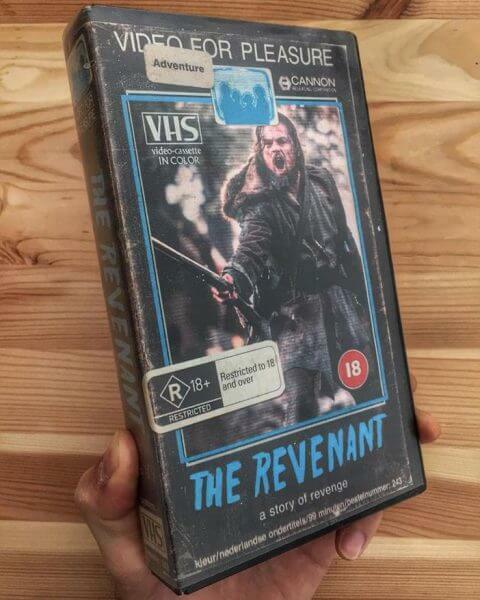 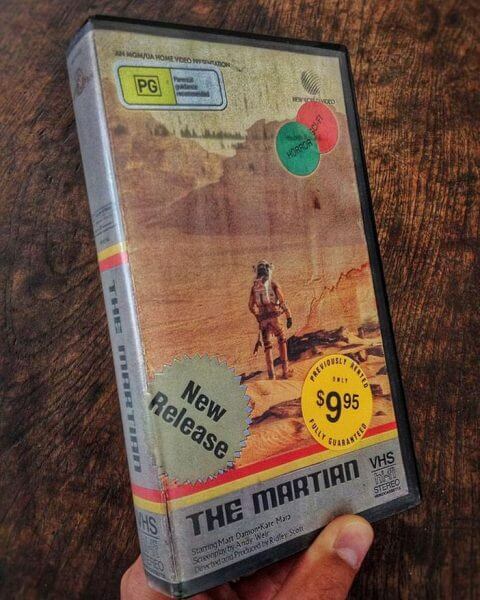 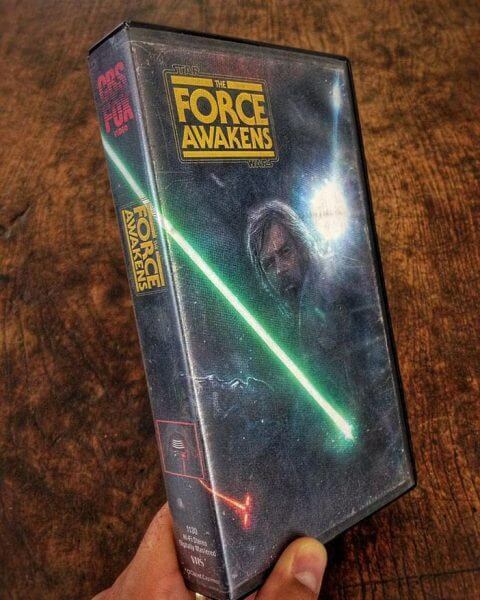 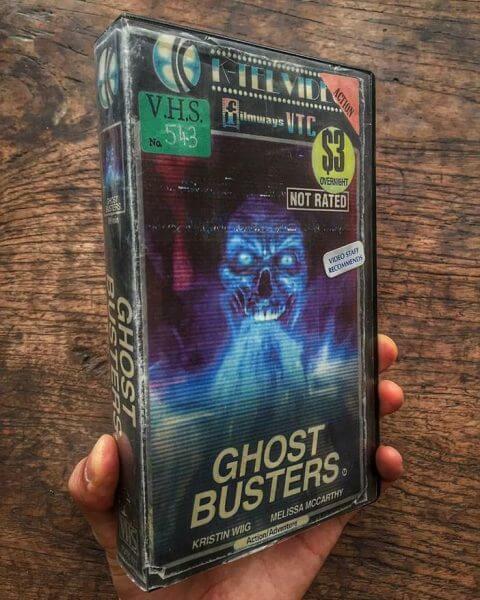 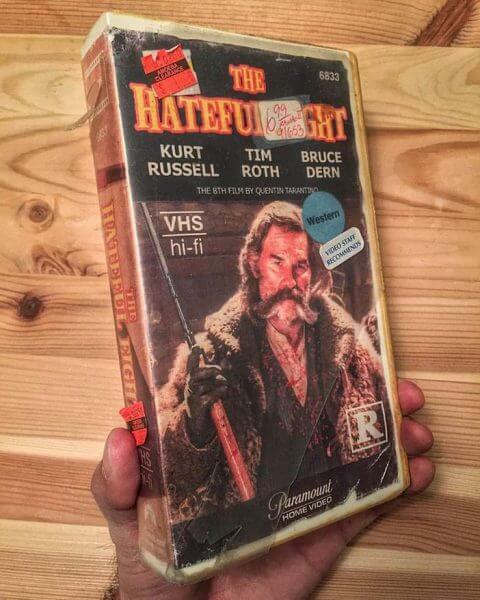 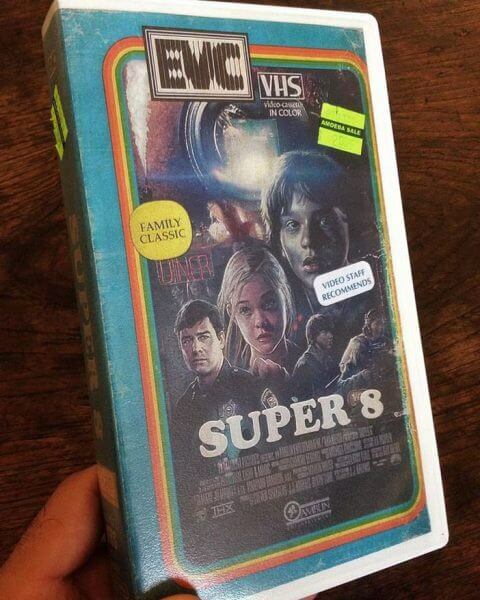 These imaginative VHS case covers are a blast from an alternate past. 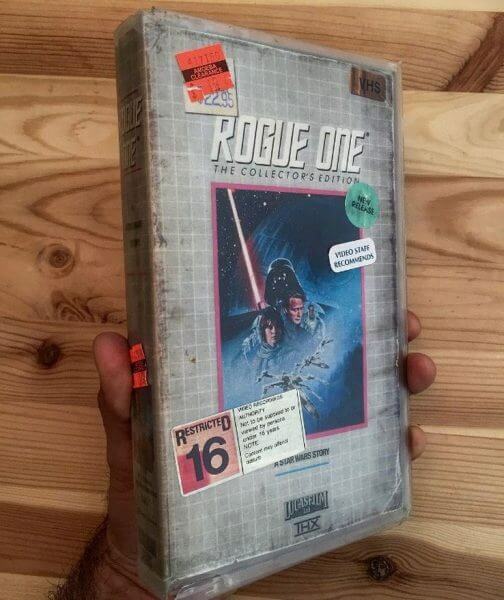 Visit the Cnet article about the collection for the full gallery of art.